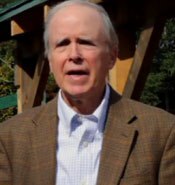 David Ames, Jr. is a retired banker who has lived in Cambridge, Massachusetts for the past 40 years. As the President of a family land trust in North Easton, Massachusetts, he worked closely with Land For Good to transition the trust’s 40 acres of fields from hay to a family-run organic farm, Langwater Farm. The outcome has been a financial and esthetic success and is greatly appreciated and highly valued by residents of the North Easton area. David is married and has two grown children. 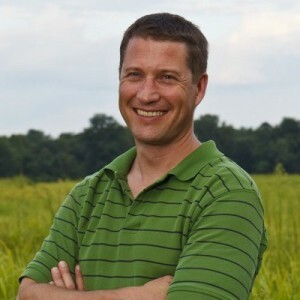 Clem Clay, Executive Director of Grow Food Northampton (MA) and formerly of Trust for Public Land, is a Vermonter with degrees in soil science and public policy and a background as a farmer and farmers’ market manager. He has worked with teams in Vermont, New Hampshire, Massachusetts, and Connecticut to permanently protect working farms and forests throughout New England’s largest watershed. Clem is passionate about food, farming, and maintaining New England’s agricultural landscape and heritage. 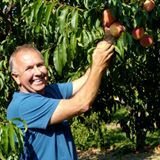 Michael Smolak, Jr. has owned and operated Smolak Farms of North Andover, Massachusetts for over forty years. This diversified farm includes a farm stand, bakery, several pick your own enterprises, and offers educational programs, events, and a dinner series. He is a member of the Massachusetts Agricultural Board. Until 2017, he served for many years on the Farm Service Agency State Committee in Massachusetts, as a presidential appointee under Presidents Obama and George W. Bush. He is active on numerous boards and organizations. Land For Good has been part of his life since its inception and Mike has served as a board member for several years. Read a 2018 profile in Northshore Magazine here.